Android Oreo Pro is one of the most popular themes for MIUI 9 throughout the year. The Android Oreo Pro comes with a stunning design with the concept inspired by Android Oreo. Android Oreo Pro theme comes with a bunch of new features. 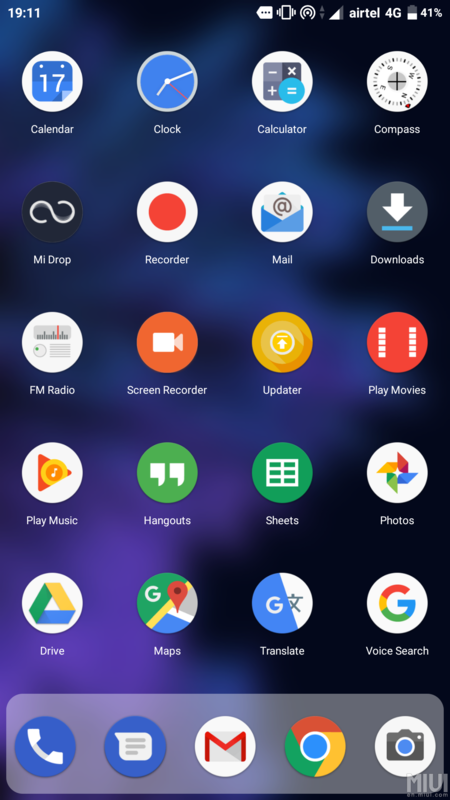 It tweaks almost each and every module of the MIUI 9 interface.